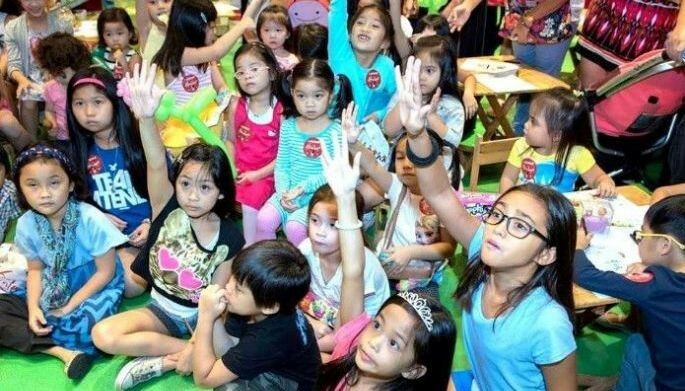 MANILA, Philippines - It’s officially the holiday season and here at YStyle, we know that it can get a little stressful trying to pick out the right gift for your special somebody — or for yourself. 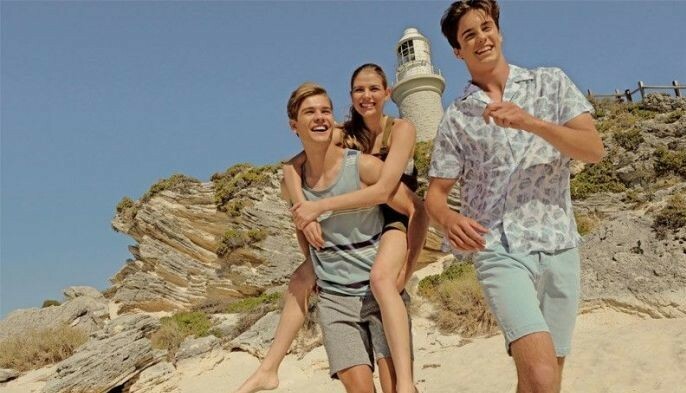 Husbands and fiancés, we hope you’re taking notes as we’ve curated a list specifically for the woman that loves to have a little fun, likes to dabble in fashion, and wouldn’t mind spending a buck or two on her pooch. Make her holiday merry and bright by keeping your eyes peeled for these items that you could be potentially stuffing underneath her Christmas tree and let’s not forget her stocking. Make that list and be sure to check it twice! Author J.R.R. 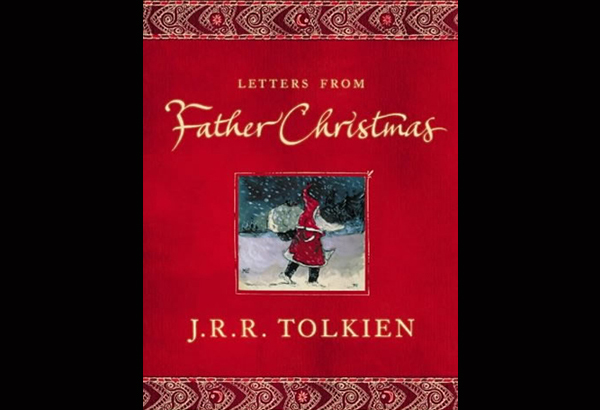 Tolkien might be known for his epic works of fantasy but prior to his success with The Lord of the Rings and The Hobbit, he penned a collection of written letters that he illustrated as well from the perspective of Father Christmas to his children. The letters were about the many adventures of Father Christmas and this is a wonderful book to read for both young and old. The epitome of class and luxury? You turn to Cartier. Skip the love bracelet this year and shower her with something vintage. 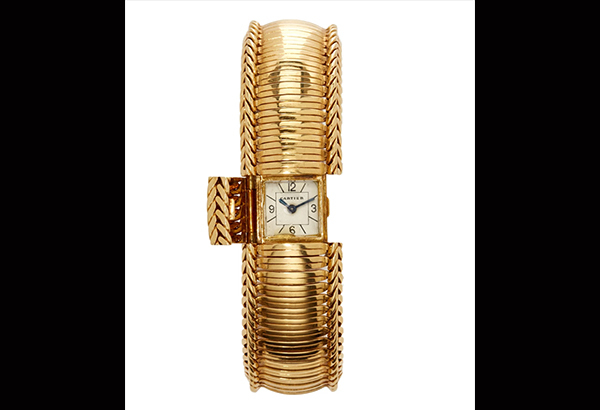 This polished 18k yellow gold bracelet features a concealable analog face and has an undeniably beautiful silhouette. Are you ready to make this her next prized possession? Level up your crystal collection with a champagne flute that’s designed specifically for the holiday season. Established in the Irish harbor town of Waterford in 1783, it was founded by William and George Penrose. 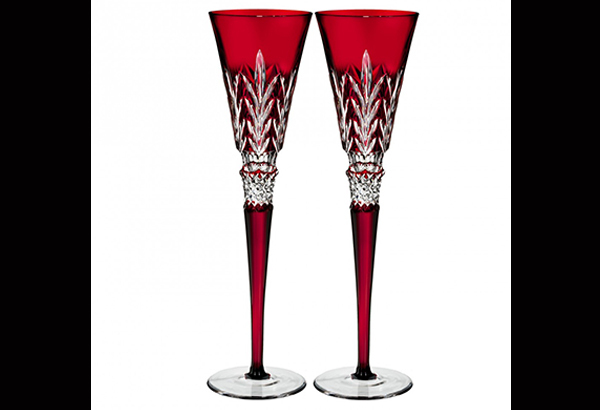 The brand is known worldwide for their work in crystal and glass drinkware, crystal gifts as well as home accessories. Add a little joy and fun back into the holiday season with a game of poker. 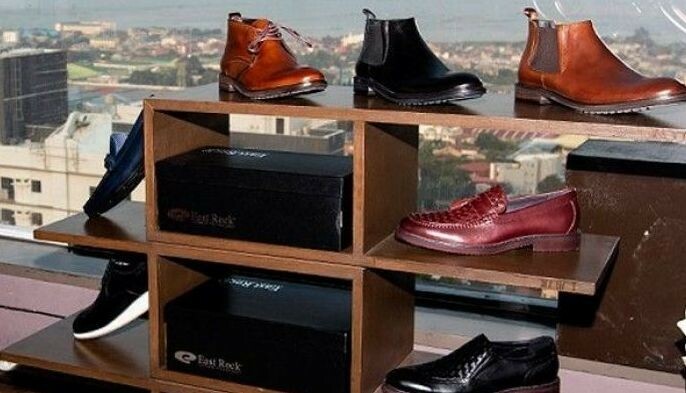 What makes this different from the average deck is that it contains a fashionable element. 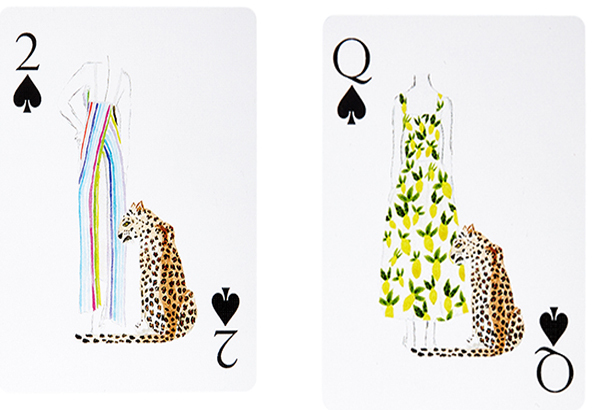 The set is also blanketed in a fun leopard print on the back for that extra oomph! Amuse her with something that’s beautifully designed and packaged — we recommend it! Nothing says “I love you” more than lingerie from the luxury label La Perla. Scarlet red and perfect to wear under her favorite Christmas ensemble, the balconette bra is made of a stretch tulle fabric that has a luxurious rebrod embroidery. Sheer, unique and enticing, the set adds a certain sensuality and elegance to a woman’s look and confidence. Who doesn’t like a good beret? 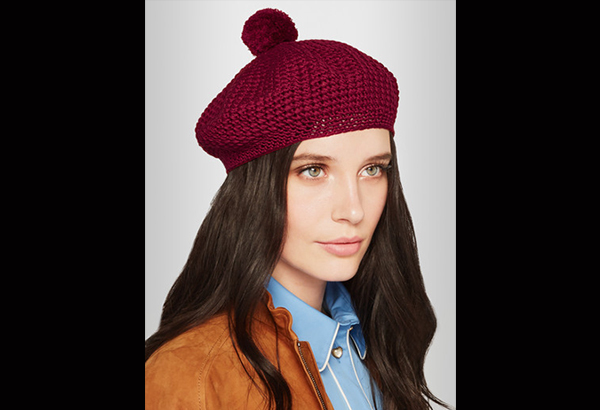 Found topped on the majority of the looks from Gucci’s resort ’16 runway collection, the retro style beret is a sophisticated design crafted from crocheted cotton that’s accented with a plush pompom up top. 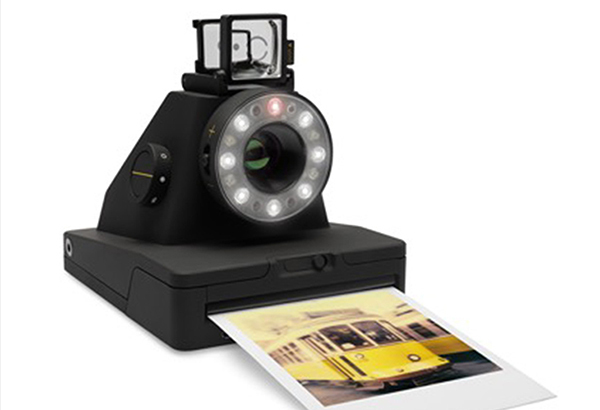 The Impossible Project analog is your modern take on the iconic Polaroid camera. The classic point-and-shoot instant camera allows you to control the ISO and exposure like your very own DSLR. 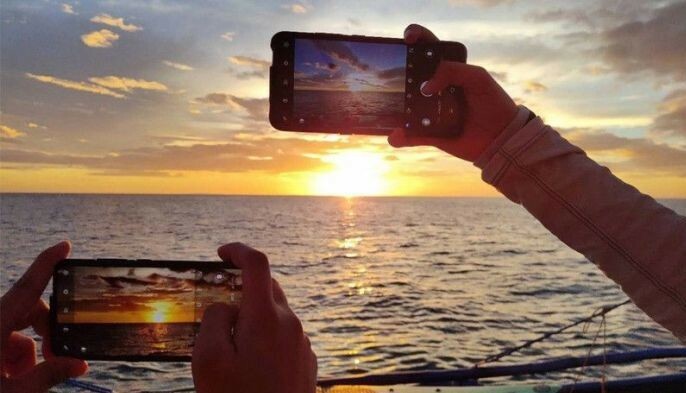 It’s all done with its Bluetooth feature that connects directly to your iPhone through a free mobile app. 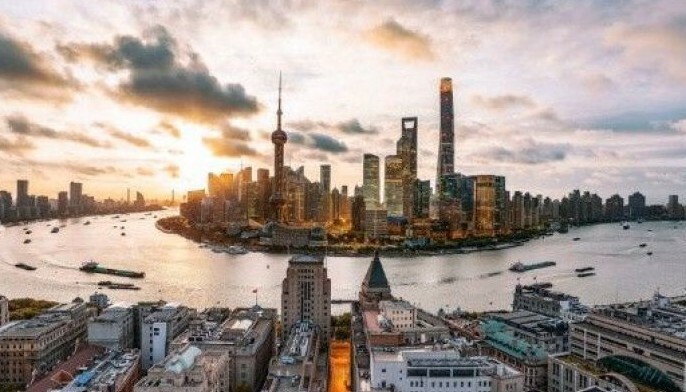 Get creative and have more control over your photographs with I-1’s state of the art design. Show her you appreciate her by gifting her with a pair of steppers designed by Leandra Medine of Man Repeller. 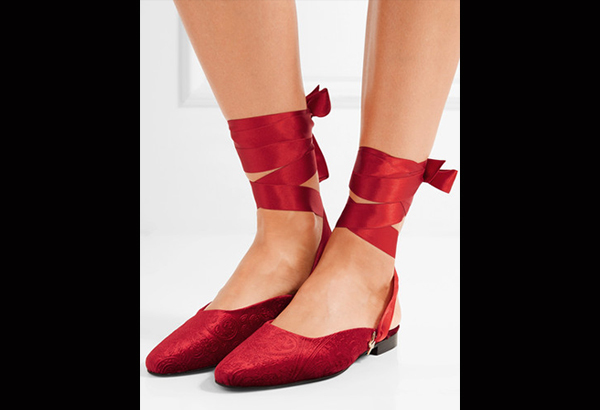 Made from plush red velvet, the flats are embossed with an ornate paisley pattern that’s finished off with removable satin ribbons. Pamper her pup and she’ll love you forever. 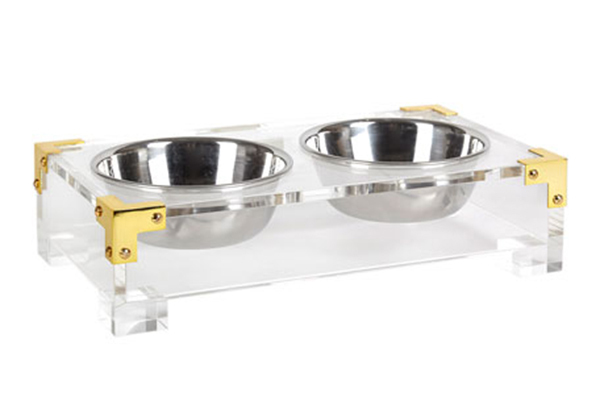 Made of Lucite with polished brass corners, the luxe Jonathan Adler dog bowl is the perfect addition to her pooch’s basic needs. Perfect for small to medium sized dogs, the bowls are removable and dishwasher safe so that you’re able to keep it squeaky clean. 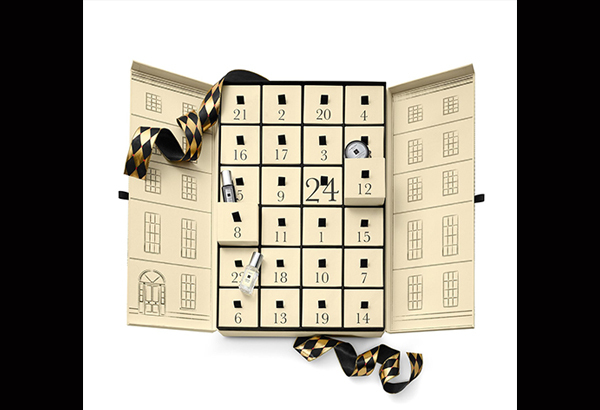 There isn’t a better way to count down to Christmas than with a little help from our friends at Jo Malone. Treat her to count down this luxurious advent calendar which contains a selection of mini perfumes and scented body creams. The days before Christmas Eve won’t seem too long with this must-have advent calendar. Just in time for the festive season, Christian Louboutin launches his holiday collection with a set that comes in three iconic shades and formulas. Made to complement women of all skin tones, the limited edition collection comes to life with a gunmetal chain to go with the silver, gold and black finish of the pieces. Nothing will pair as flawlessly with your holiday setting as a serving collection by Amare that’s aesthetically pleasing and actually serves its purpose. 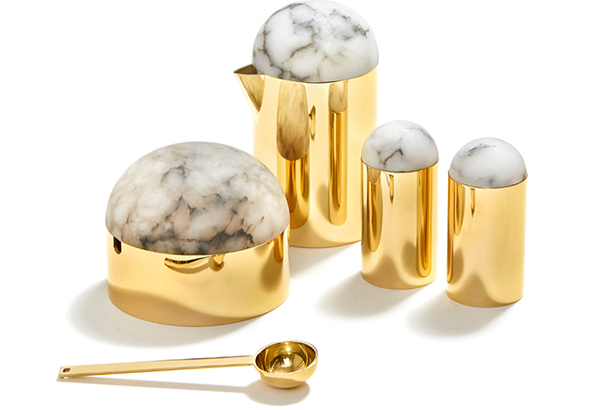 The mid-century silhouette features gilded metal bases that’s topped off with translucent alabaster lids. The salt and pepper set, creamer and sugar bowl come in three different finishes: gold, stainless steel and rose gold. Here’s one thing that you should know about the sugar bowl: you’ll be happy to know (at least for us) that the teaspoon in the sugar bowl is actually volumetrically one teaspoon. Cutting down the job for you whilst looking visually appealing, if we do say so ourselves. Tangram developed a skip rope that accurately catalogs your fitness performance in a simple format. 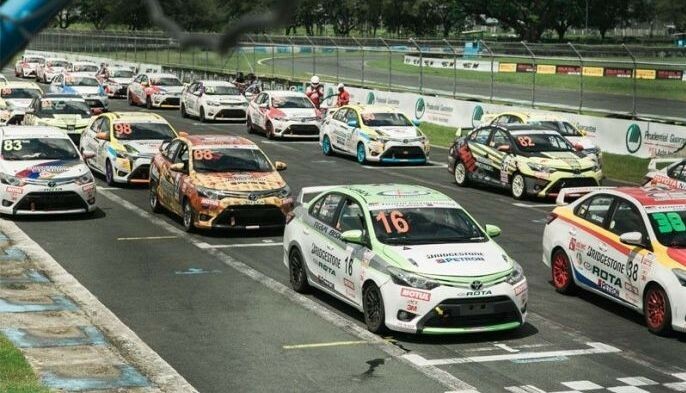 The grips come in an innovative 45-degree angle that allows the handles to be held naturally. The LED strip displays your fitness data: calories burned and interval training data. 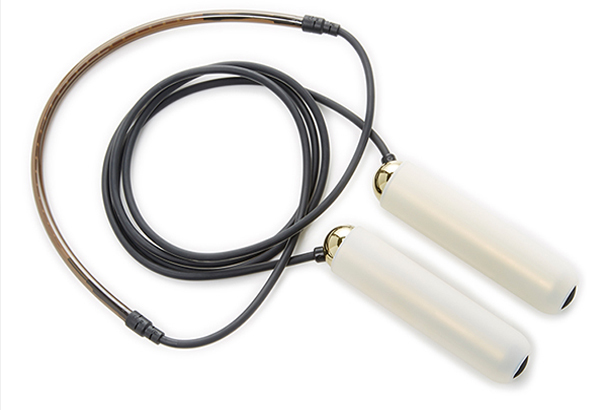 Oh, and get this: the smart rope only needs to be fully charged for two hours and can be used for 36 hours. Efficient and sophisticatedly designed, we can’t say that she won’t thank you for it!